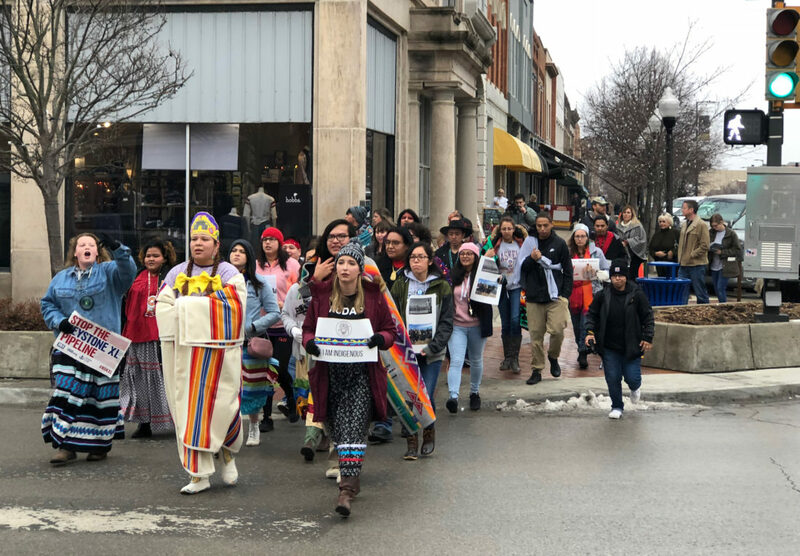 Members of the Haskell Indian Nations University community march through downtown Lawrence, Friday, Jan. 18, 2019, on the same day that an Indigenous Peoples March had been planned in Washington, D.C., to bring awareness to "the injustices affecting indigenous peoples," according to organizers of the national event. 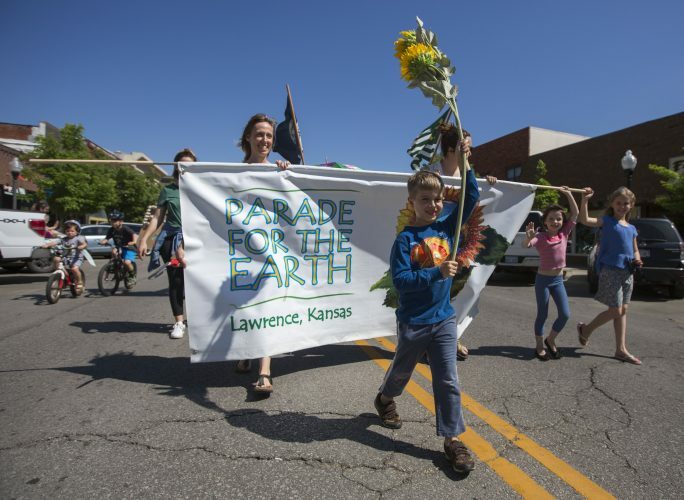 As Lawrence marchers made their way up Massachusetts Street early Friday afternoon, they chanted "Onward, Haskell," along with several calls-and-responses referencing democracy and indigenous rights. Members of the group also held signs referencing opposition to oil pipelines and promoting awareness of missing and murdered indigenous women. 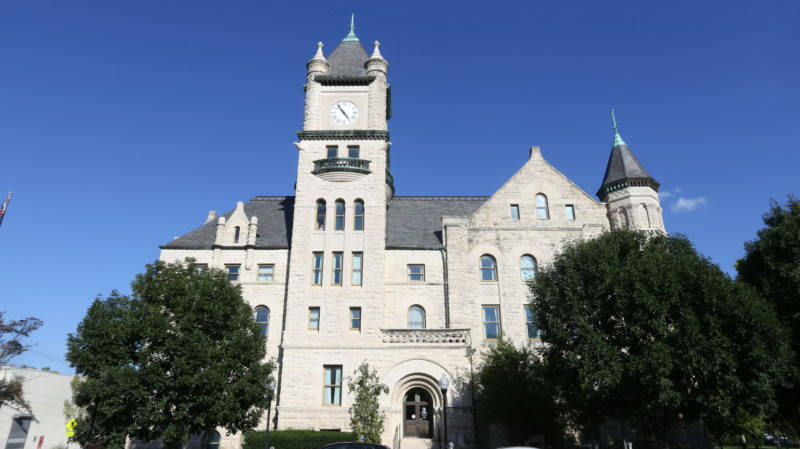 Members of the Haskell Indian Nations University community march through downtown Lawrence, Friday, Jan. 18, 2019, on the same day that an Indigenous Peoples March had been planned in Washington, D.C., to bring awareness to “the injustices affecting indigenous peoples,” according to organizers of the national event. As Lawrence marchers made their way up Massachusetts Street early Friday afternoon, they chanted “Onward, Haskell,” along with several calls-and-responses referencing democracy and indigenous rights. Members of the group also held signs referencing opposition to oil pipelines and promoting awareness of missing and murdered indigenous women.